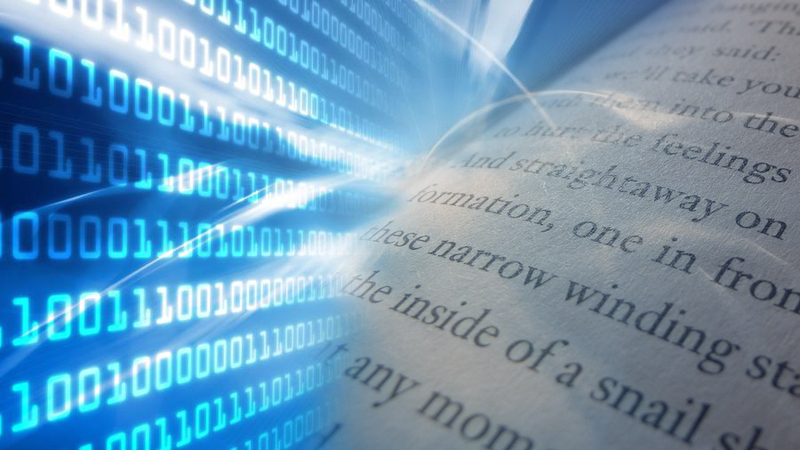 How to unleash the innovative potential of text and data mining in the EU? Text and data mining (TDM) represents a significant opportunity for growth, innovation and research in Europe. The use of computing power to analyse data is unleashing a wave of innovation, from research (social sciences, humanities, medical research) to commercially driven innovation (example – pharma, translation tools, cyber-security, product development, data-driven journalism). Widespread adoption of TDM will ultimately prove crucial to Europe’s global competitiveness. Evidence already points to a growing gap in the research sector, between European and Japan and the US. In this Round Table, we focus on these opportunities and on the roadblocks that may be hindering European researchers and companies, in the context of the Digital Single Market. In particular, from the copyright perspective, lack of clarity on when TDM is legally permissible, and the differences in national approaches – from the UK to Germany – are often cited as key concerns.